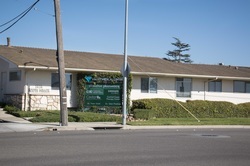 CVWC reaches out to the addict population in our community in the form of three counseling clinics, one in Santa Maria and the other two in Lompoc. Between the three clinics we treat several hundred people at any given time. We are a faith based counseling program that works closely with the courts, Probation, and Santa Barbara County Alcohol & Drug Program. 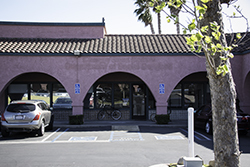 Coast Valley SATC provides group counseling, individual counseling, and drug testing services to adults and adolescents. For more information check out the Coast Valley SATC website. The SATC in Lompoc also hosts Recovery Day in the Park each fall. Check out their Facebook page.